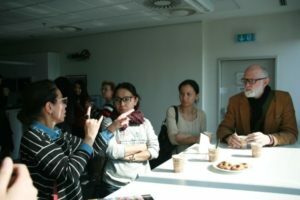 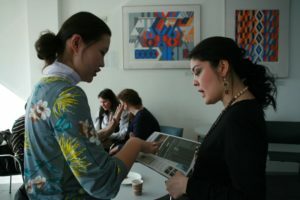 Public fund Cultural Dialogue with the support of Goethe-Institut Kasaсhstan has gathered more than 30 young artists, art managers and managers of art galleries and antique salons of Almaty. 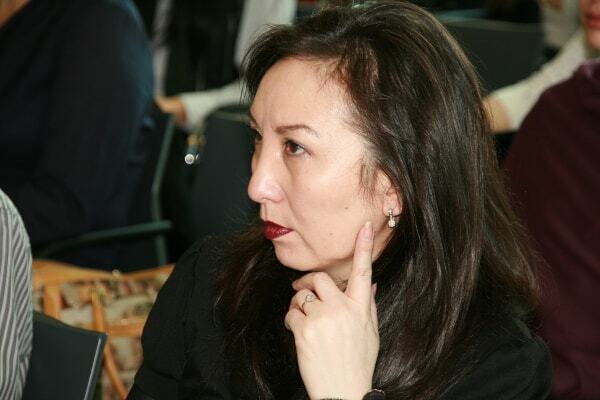 In Western practice, the major part of sales of paintings and pieces of art made by art dealers and auctions. In addition, the interests of the artists in the market are presented by art-managers, who are engaged in organizing exhibitions, production, marketing, advertising and branding. 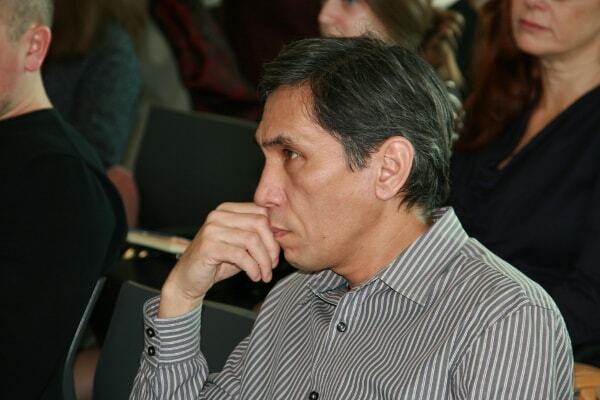 Due to undeveloped art market in Kazakhstan, the artists, as a rule, sell by themselves. 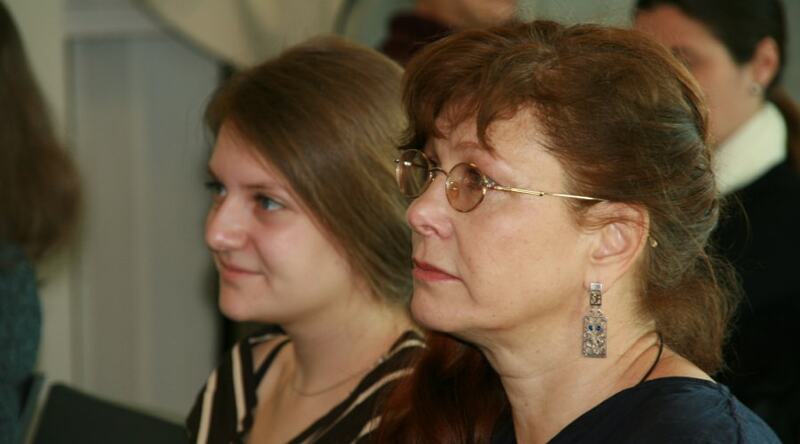 Often they do not have enough knowledge and experience to promote their work and protect their interests. 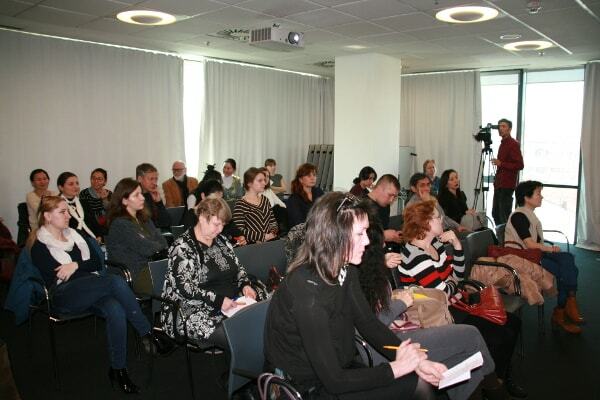 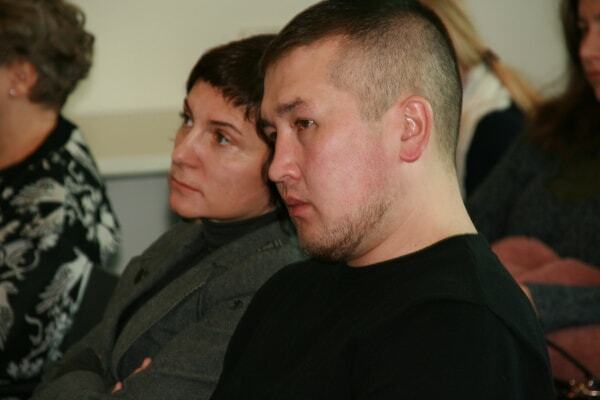 That’s why «Cultural Dialogue» Fund organized the workshop “How to sell a painting without legal problems”. Zhibek Karamanov, a member of the International Association of Lawyers, the founder of the law firm KEREMET Holding, one of the best lawyers in Kazakhstan in the field of commercial law and art transactions according to Global Law Experts, explains to the heads of galleries and artists, how legally protect from financial losses while selling paintings, sculptures and other pieces of art; what taxation shall be considered as a legal entity.